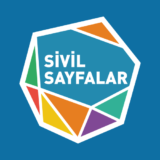 Civil Pages (Sivil Sayfalar), is established in the attempt to make a contribution to overcoming civil society’s closure situation and to increase the effect of the civil society. 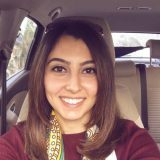 Please click for our manifest. 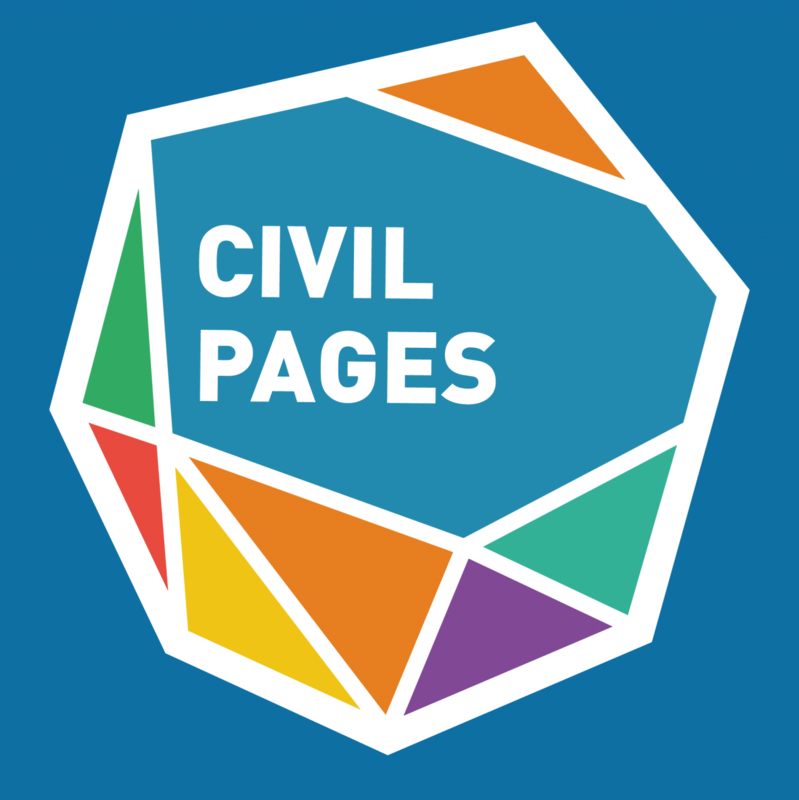 You can reach all the content of Civil Pages here.